One day Changkya Rinpoché caressed Changlung Paṇḍita’s head and said, “My Mongolian son doesn’t eat meat!” He was wonderfully pleased. 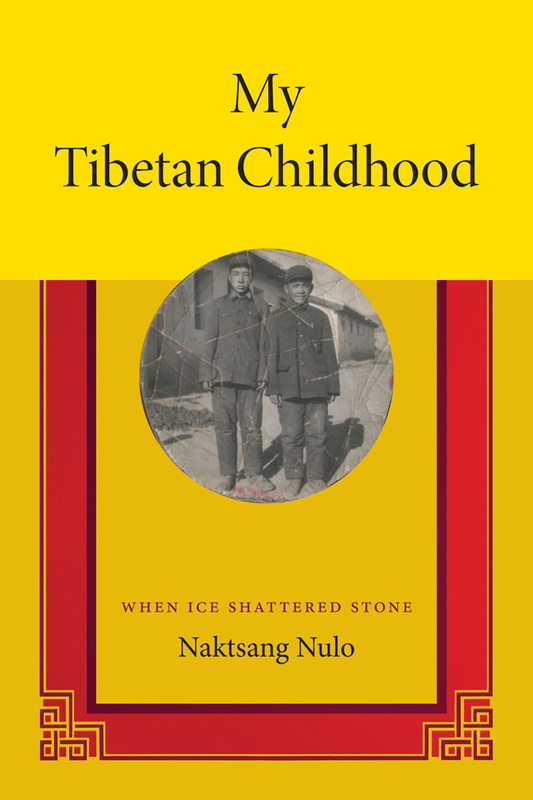 I find this to be a really touching passage, cutting through the many layers of formulaic language that so often characterize Tibetan biography and giving us a glimpse of a simple moment of personal affection. The Changkya Rinpoché mentioned here is the famed Changkya Rolpé Dorjé (1717-1786), preceptor of the Qianlong Emperor and veteran of countless political skirmishes. He was roughly sixty-six at the time: an old man by Tibetan standards. Changlung Paṇḍita was thirteen, and a devoted pupil. In my mind’s eye I see a grizzled old lama, proud of his student, reaching out his hand to rub his young disciple’s head in a playful benediction. This is a lovely image, and I thought I would share. Thanks to Sherab Chen of Ohio State for suggesting I look at Changlung Paṇḍita’s Biography. The text itself can be found in vol 6 of Changlung Paṇḍita’s Collected Works, pages 31-476. TBRC ID: W1KG1338 The passage in question is on page 64.